Vibrational Healing is a gentle yet powerful way to make positive change in your well being. 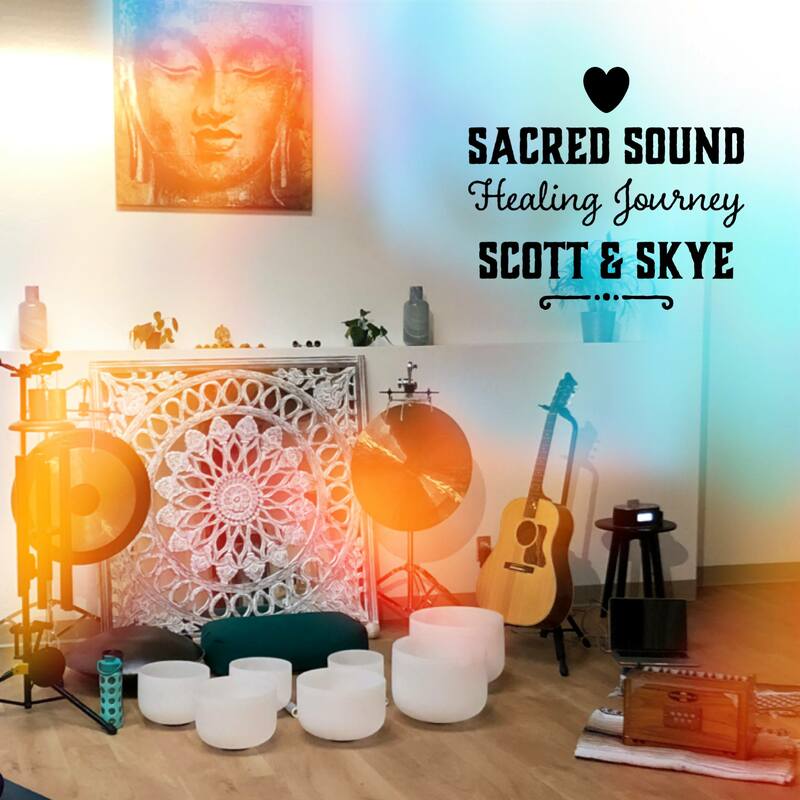 During this session with Scott and Skye, you will be receiving frequency therapy from quartz crystal singing bowls, hand pans, gongs, chimes, flutes, harmonium and more all tuned to A432Hz. These frequencies can help your nervous system settle down so your body can release emotional and physical blockages that are effecting your health. Get cozy with pillows and blankets and simply receive healing energy. Allow yourself to release that which does not serve you and drop into a deep theta healing state of meditation.